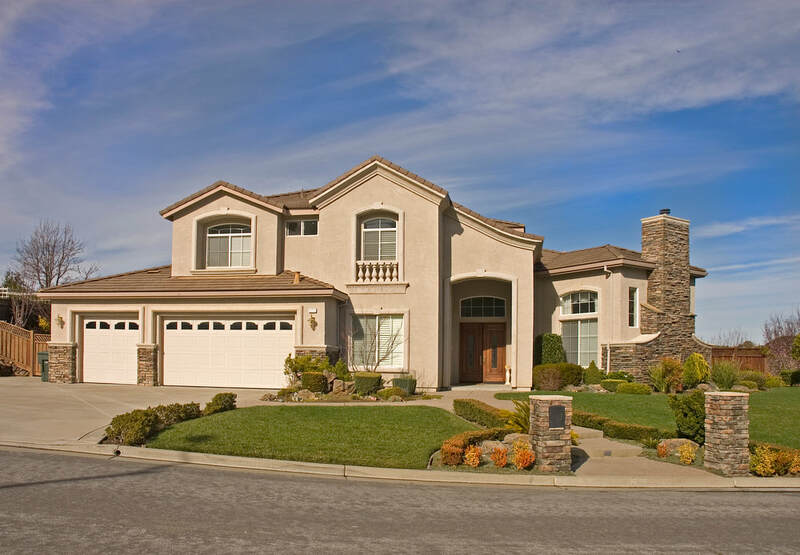 If you're hunting for the best stucco contractors Colorado Springs, you're in the right place. 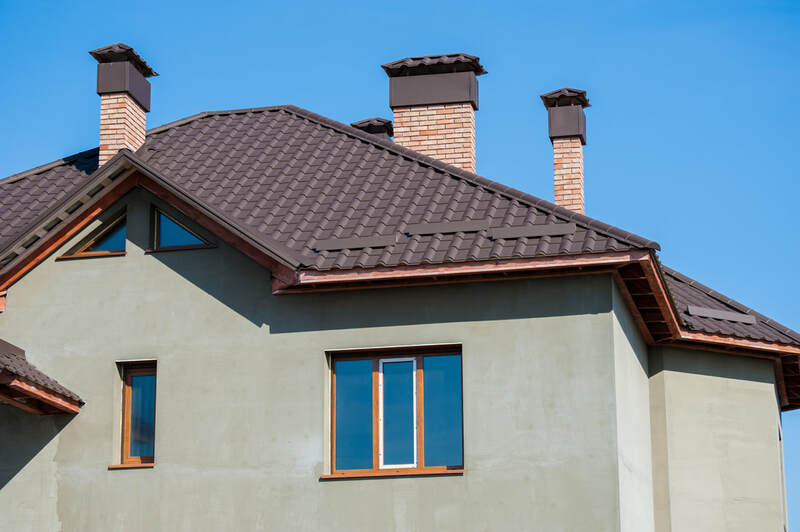 We're here to help you with all of your needs, including new building construction, stucco over siding Colorado Springs, replacement, upgrades, restoration, stucco repair, or even a beautiful stone reface of your outdated fireplace. Whatever it is you require, you can be assured that you'll receive great customer service and even a greater product. ​We're CS Stucco and Stone, a local small business that prides itself on being good listeners, honest, hard-working, and imaginative. Satisfied customers are our lifeblood and we're always striving to ensure each and every client is a happy client. We guarantee a you'll be happy with the end product and we stand by our limited-lifetime warranty. Please be wary of a fly-by-night company that doesn't have your best interests in mind. This is too large of an investment to take a risk on someone that isn't reputable. Give us a call and allow us show you why we're different than the rest. The best stucco companies in Colorado Springs are uniquely in tune with our extreme weather conditions. It seems that every year our hail storms are getting worse. Many homeowners are dealing with badly damaged siding or paint that they don't want to correct just to have the damage recur after the next hail storm. Although it's not invincible, it stands up well to our weather extremes. We can install directly over siding as well as brick, concrete, wood or metal. When installed correctly, our finishes can last 50 plus years. It's a low maintenance exterior, is easy to clean and provides a higher level of insulation and toughness than traditional vinyl siding and it's very easy to patch should any damage occur. Beyond that, we believe our products will add a level of beauty and distinction to a home that other exteriors simply lack. There are a wide variety of textures and colors available, so you can add your own unique touch to your neighborhood. We've painstakingly selected the highest quality suppliers to work with. This is important to us, as it's extremely important that only the highest quality product is installed our customers' homes. 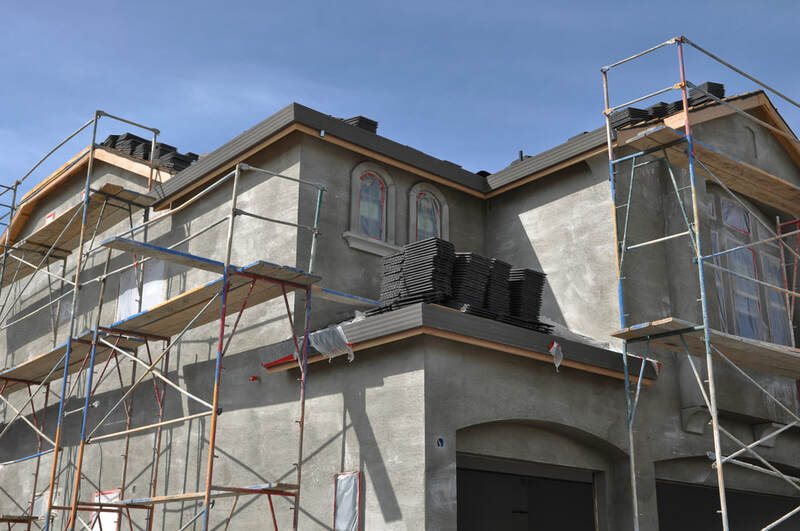 We welcome both residential & commercial new stucco installation stucco over siding and stucco repair in colorado springs and we're happy to provide free estimate. Just call us at the number at the top of the page or fill out the "Contact Us" form and we'll be happy to get you your free instant quote. We look forward to partnering with you! 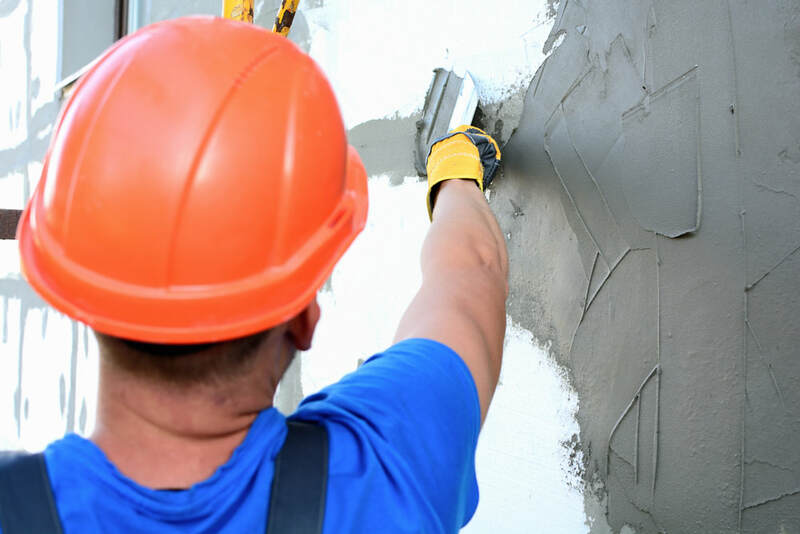 Traditional – This type is made from a mix of Portland cement, sand, lime, and water, but can also consist of a proprietary mix of additives which may include fibers and synthetic acrylics that add strength and flexibility. This mixture is applied in three coats over a lath base, or a piece of mesh, and many times coated with an expansive acrylic-polymer finish to help ensure it does not crack. Benefits: This type of siding stands up better to impacts from things like hail or a baseball hit by the neighbors kid for example. Synthetic(Exterior Insulation and Finish System or EIFS) - This type is multilayered. There is a foam insulation board on top of which a coat of the synthetic plaster is added. Then a fiberglass mesh, and lastly a top coat. Traditionally, application occurs using three coats. The scratch coat, brown coat and finish coat. The two base coats are generally applied by hand or are machine sprayed. There are a few ways to complete the finishing coat including hand texturing, troweled smooth, floated to a sand finish or sprayed. In the beginning lath material was spaced strips of wood horizontally installed on a wall. This material supported the wet plaster while it cured. Now metal wire mesh, or netting, replaces the use of wood lath. Because the wire is galvanized, it is resistant to corrosion which makes it appropriate for exterior wall applications. 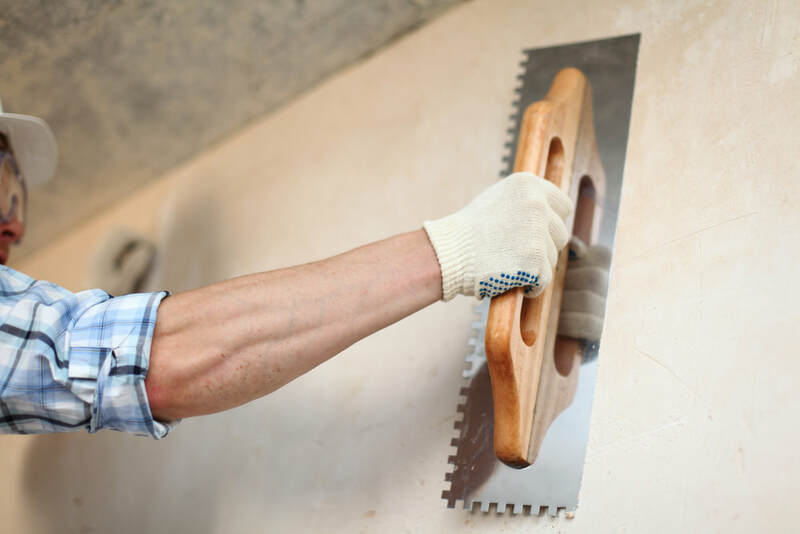 Generally, for exterior wall finishes, lath is installed on top of felt or paper sheet that is weather-resistant to protect the framing from moisture that may pass through. In some cases we can apply stucco directly on top of your siding. The siding must be in good shape for this to be a viable option. It is recommended that the siding be removed for the best possible results, but this is a more economical option if it's necessary. We are always up front with our customers and will only go forward with this option if we feel it is in the your best interest. Don't trust a repair job to just anyone. Properly repairing stucco is a little art and a little science. With decades of experience on our side you can trust that CS Stucco and Stone will handle your repair job accurately and swiftly. Our group of stucco experts can handle the smallest to the largest repair job. We accurately match both the texture and the color and ensure the repaired areas completely matches the surrounding stucco. Not only are we one of the best stucco companies in Colorado Springs, we pride ourselves in doing the same for your custom stone projects. There's not much that can dramatically change the look and feel of your home than a custom stone job. Whether interior, exterior or both, we're here to bring your dreams to reality. From accents on your siding, to fireplaces or anything in between, we've got you covered. Don't hesitate to call to discuss your options and to get your free instant quote! There's no reason to hesitate. 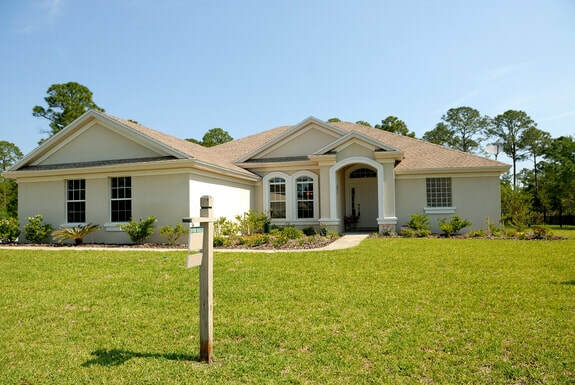 Give us a call today and move one step closer to the home of your dreams!